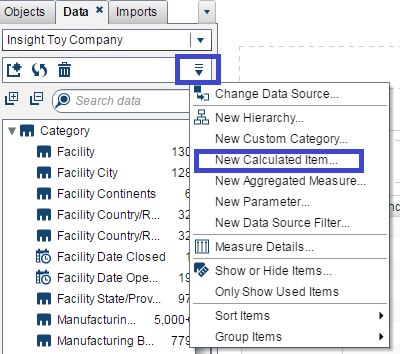 This post describes how to convert a numeric variable to date format in SAS Visual Analytics. Suppose a variable having date information is classified as a measure (numeric) variable type in SAS Visual Analytics . The task is to convert it to Date format variable. We can create a new calculated data item using the TreatAs Numeric(advanced) operator. Enter the TreatAs function under the 'Numeric(advanced)' section. In the image shown below, 'Period_Num' is the variable that we want to change it from numeric to date. 2 Responses to "SAS Visual Analytics : Convert Numeric Variable to Date"